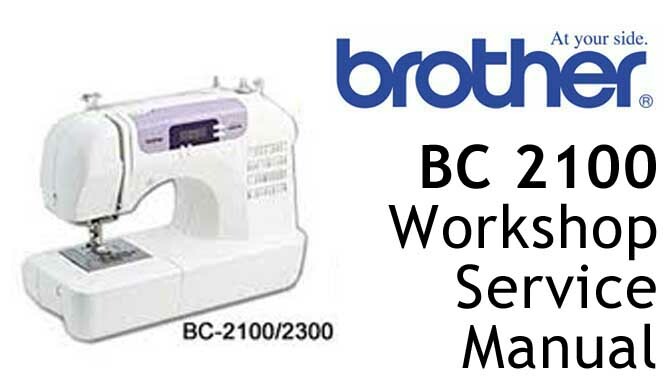 This is a download for your replacement PFAFF GrandQuilter Hobby 1200 sewing machine Users Instruction Manual, or Owners Guide book specifically for users of the PFAFF Model GrandQuilter Hobby 1200. 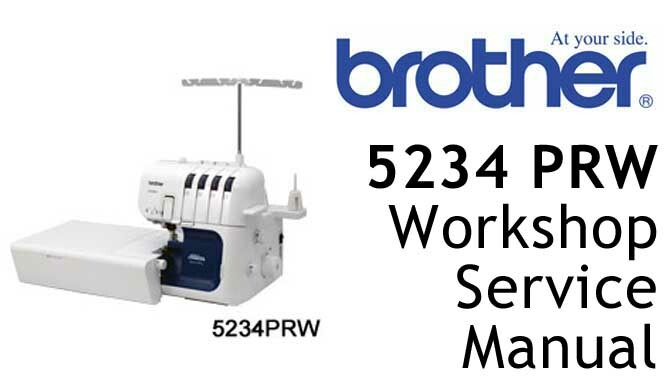 Perhaps you moved house, maybe someone gave the sewiing machine to you, picked it up in a yard or jumble sale, it really doesn't make any difference, without that User Manual, things will become frustrating from time to time. 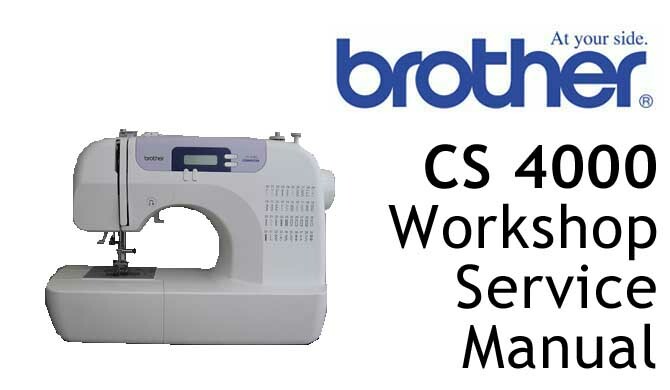 If you require a different Model, please ask and we shall see what we can organise. Once purchased, we shall email you a link to download the file, usually within a few hours. 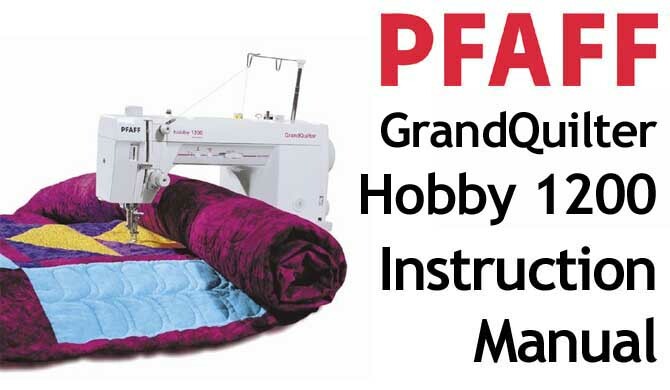 This pdf file is the original PFAFF Model GrandQuilter Hobby 1200 Users Instruction Manual and may be saved on your computer or printed out as a ready reference. If you happen to place your order out of our normal trading hours, it will be processed as quickly as we can, so please be patient ! Unfortunately there can be NO REFUNDS for pdf User Manuals, because they cannot be returned, so please make sure you choose carefully. If you are in any doubt please just contact us first.